**Back on market due to buyer financing falling through! ** Tons of updates in this charming home! Premium flooring throughout all living areas, new carpet in bedrooms, and fresh paint. Spacious and inviting floor plan. The kitchen features plenty of cabinets and countertop space, a new deep sink, and all appliances stay. Large bathrooms and plenty of closet space. 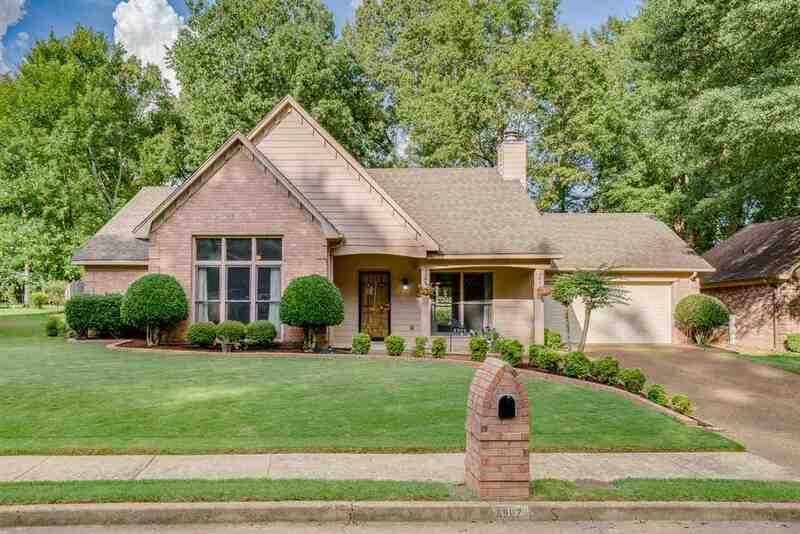 Welcoming front porch, great landscaping, huge back patio, and gorgeous, private backyard. Come and see it!